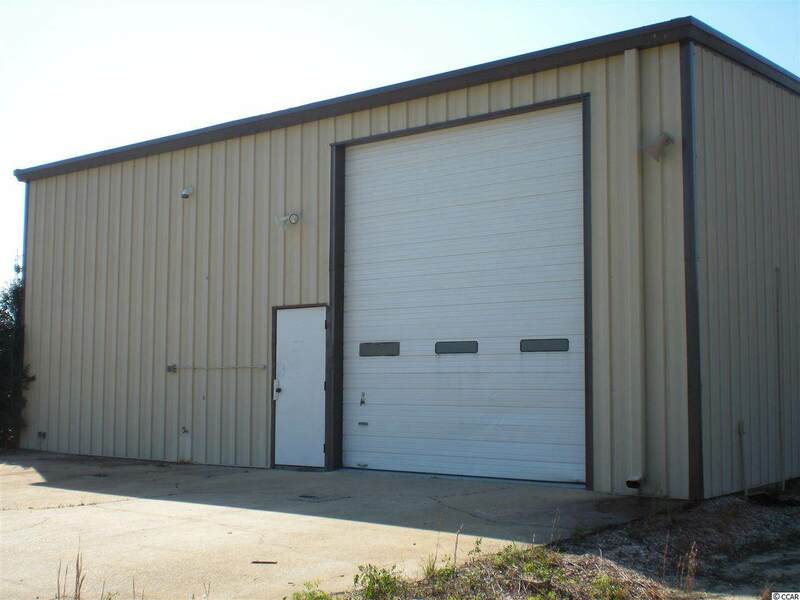 Commercial property with 2430 sq. 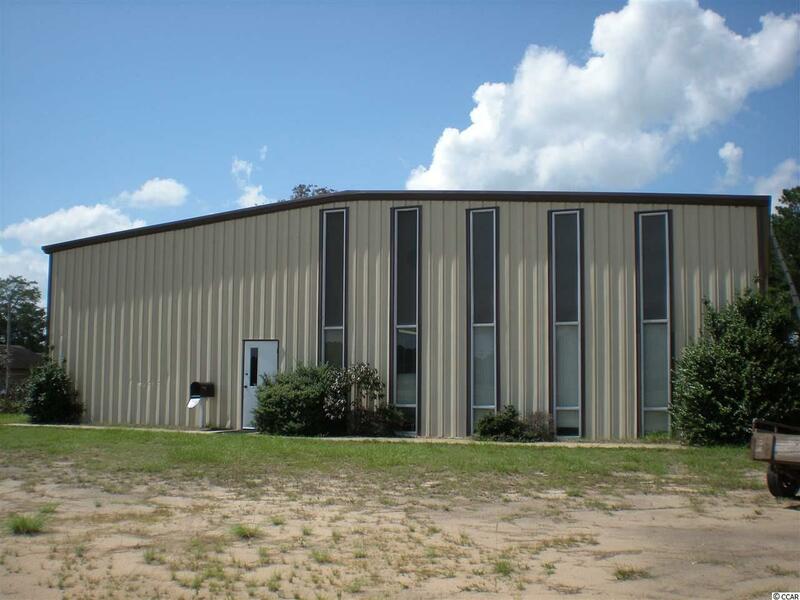 ft building for sale facing I-95 on service road at Kenric Drive, Lumberton, NC. 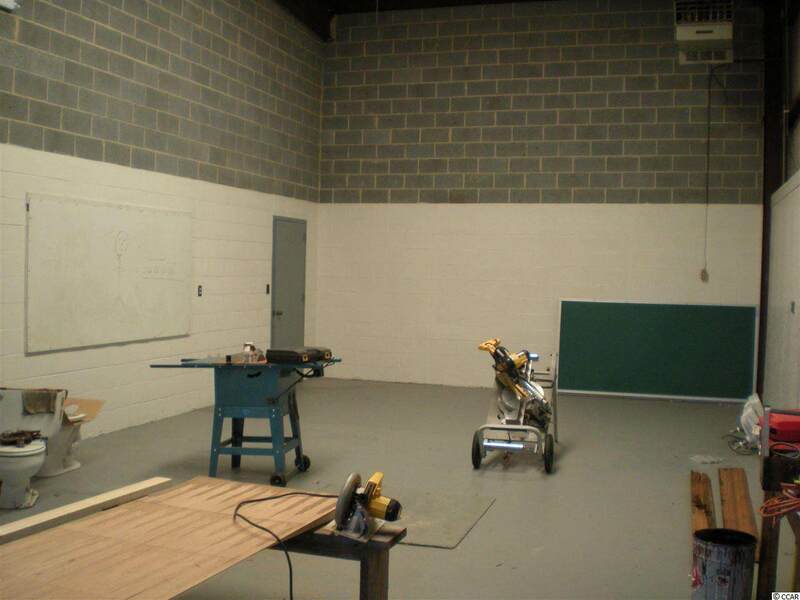 Property houses 6 offices, a 21x9 lobby, receptionist area and 39x20 bay garage with roll up doors. Building and 3 acres of property are fenced. Rest of property is open. Back part of land is in a flood zone. Located beside Lumberton I-95 KOA campground. 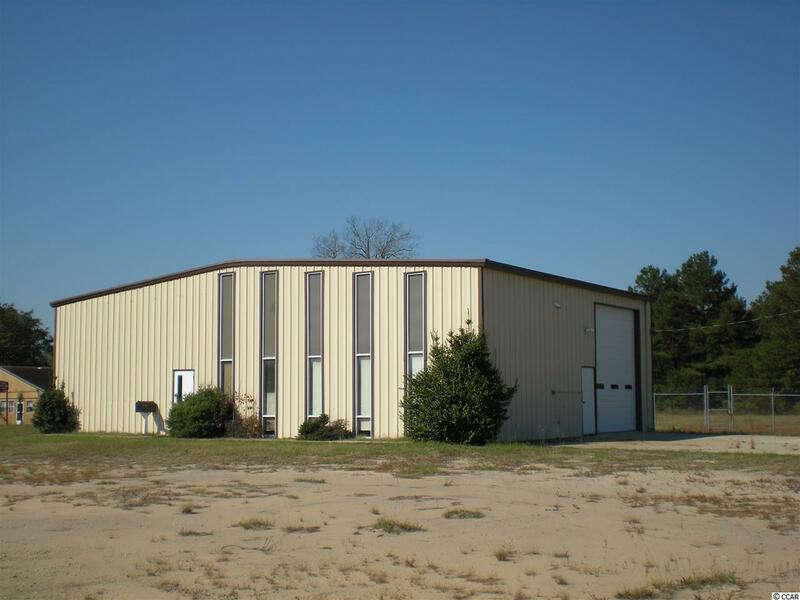 This property was originally built for RV travel trailer sales/repair and maintenance. Additional yearly income on large billboard sign on property. Owner is a relative of Broker.